Made from high quality vegetable gel which is then fortified with protein and flavoured using fruit extract or other natural flavours. 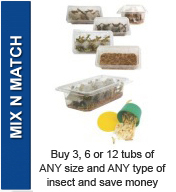 An ideal food for many invertebrates such as cockroaches, beetles and millipedes and as a treat for herbivorous lizards. Also provides extra calcium for gut loading. Remove the film lid and position the jelly pot in the enclosure so that it is accessible to the animal. 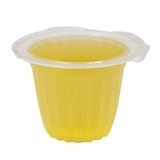 A holder for the jelly pot can be purchased separately. 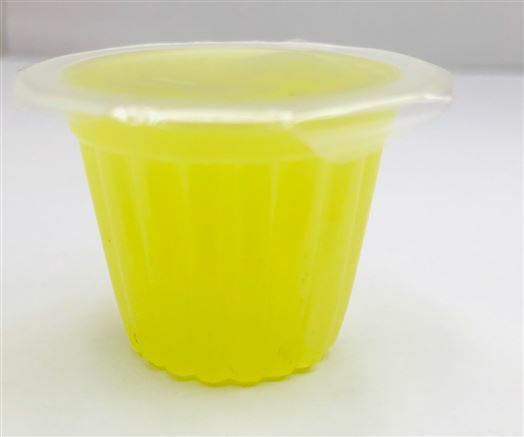 Remove uneaten jelly after 48 hours. 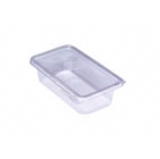 Its is always best if not using a holder for the jelly pot to place it on a dish to prevent contamination by any substrate you have in your enclosure.